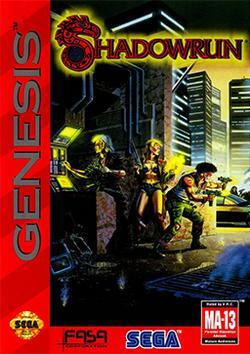 I still remember the first time I saw the Shadowrun RPG. It was way back in its first edition and I was at a comic store that has been closed for many, many years. I had already played the Cyberpunk roleplaying game, but this was something that had everything Cyberpunk had and it included magic. Suddenly there were visions of Troll Street Samurai running through my thoughts. It was a game setting I fell in love with and have followed for many, many years. When the Sega Genesis came out with a Shadowrun game I was blown away. I think I played through as all three of the choices. I’m pretty sure I went Samurai first, then Gator Shaman, and finally as a Decker. I loved it. Years past and we got an Xbox 360 Shadowrun game, that might have been okay on its own, but it didn’t feel like Shadowrun. 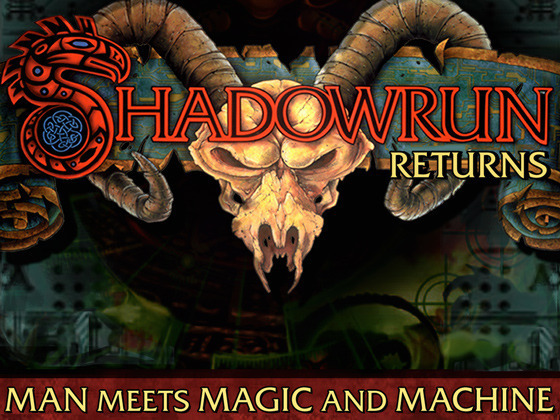 Wednesday Shadowrun creator Jordan Weisman put up a Kickstarter to fund a brand new Shadowrun game. Not a sequel to the 360 version, but a single player turn based RPG for the PC. This is the game people have been waiting for. How do I know that? It only took 28 hours to reach the goal of 400,000. 28 hours. There is still plenty of time to get in on this though. Pledging just 15 dollars will get you a copy of the game. Some of the higher level rewards are amazing. The more money they make, the more they can do things like add Mac support. As of right now the game is expected to launch on January of 2013. From everything on the Kickstarter it looks worth the wait.